It’s that week again, time for Cassie’s Friday Favorites! 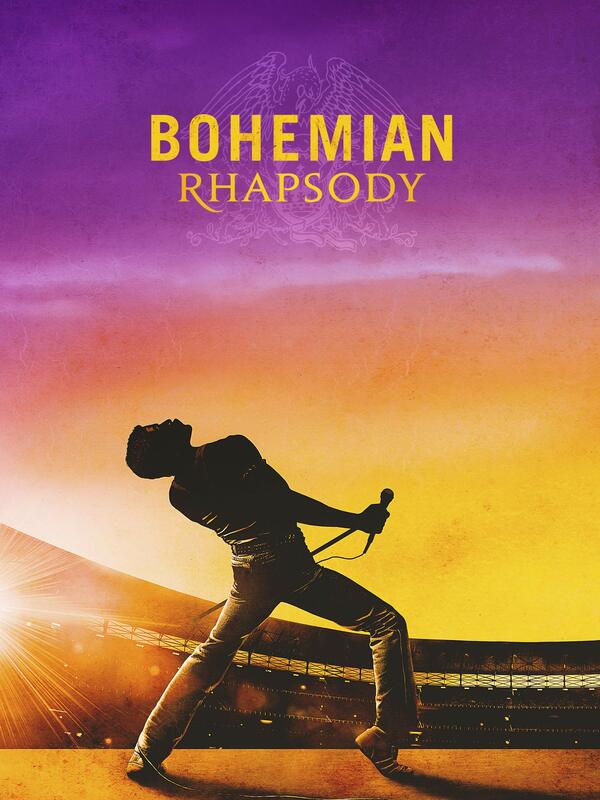 First favorite is Bohemian Rhapsody, my little sister told me that I had to see it! So sorry Mom, we broke into your Amazon account so we could watch it. I thought it was a really good movie! I love Queen! Second Favorite is Conversations with a killer: The Ted Bundy Tapes. This is rated mature, but I could not stop watching this. It was so interesting to me. The thing that freaked me out was how intelligent he was and how many of the girls got caught. They were doing normal things that we don’t think about as being dangerous. It’s intriguing and if you are looking for a Netflix show to binge, this one is good! 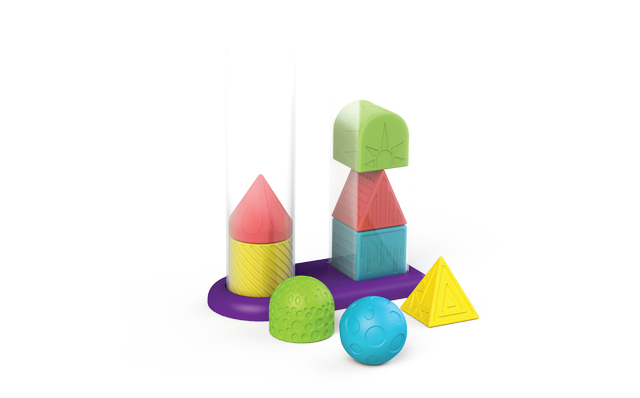 Third favorite is the Geostacker by Edushape. These are really cool they are squeezable shapes that Grey loves. Also, there are cards that he can match the patterns. These are a great S.T.E.M. toy if you are looking for something new to play with your little one. Fourth Favorite is my running shoes that I got for Christmas from my cute husband! These are literally the best and I had several students ask me where I got them because they were cute. That’s a good sign I think! Go Matt!